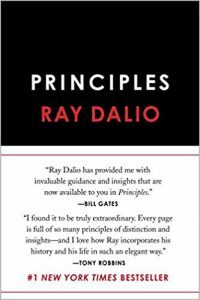 I write + speak about personal development, meaningful work + mastery. Current podcast schedule: Dean Bokhari’s Meaningful Show airs weekly on Wednesdays. Then it's time to get your flow back. 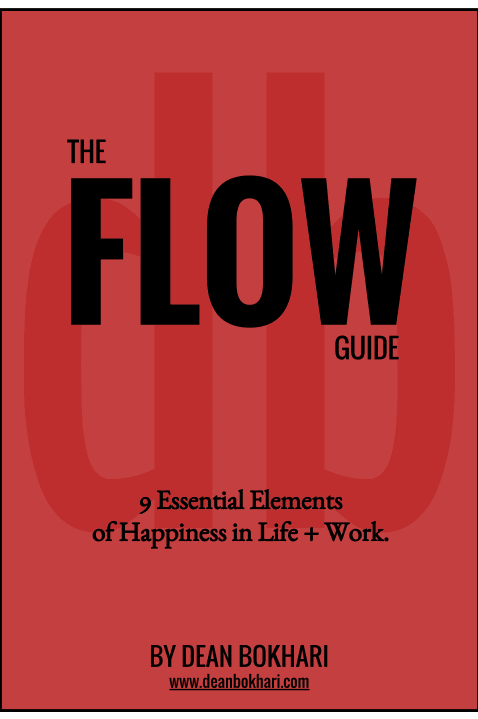 Hit the button below to get my new (and totally free) audio training, The Flow Guide: 9 Essential Elements of Happiness in Life + Work. 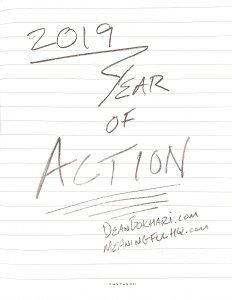 If you're into personal growth, but sick of seeing sleazy self-help gurus crowding the web with crappy content, then you'll dig my blog. Why? 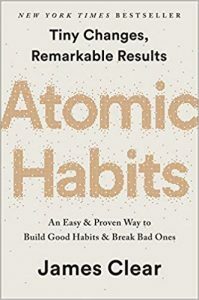 Because every week, I publish 100% BS-free, research-driven, personal development articles + audios to help you crush it in life. Join me on my weekly personal development podcast every Wednesday to hear inspiring insights, ideas, and interviews on how to lead a happier, healthier, and wealthier way of life. You don't need to have Chuck Norris-level ninja skills to live an incredible life. 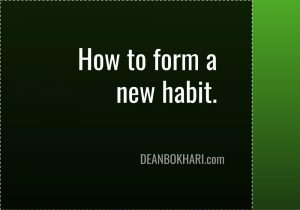 In fact, you only need a few, science-backed strategies to make success happen. And you can learn 'em in my digital library of ebooks + audio trainings.